The Abrenian Kawayan Festival is celebrated every month of March. Lucky that I had the chance to witness again for the second time. I enjoyed watching the grand parade of floats because they were all creative. 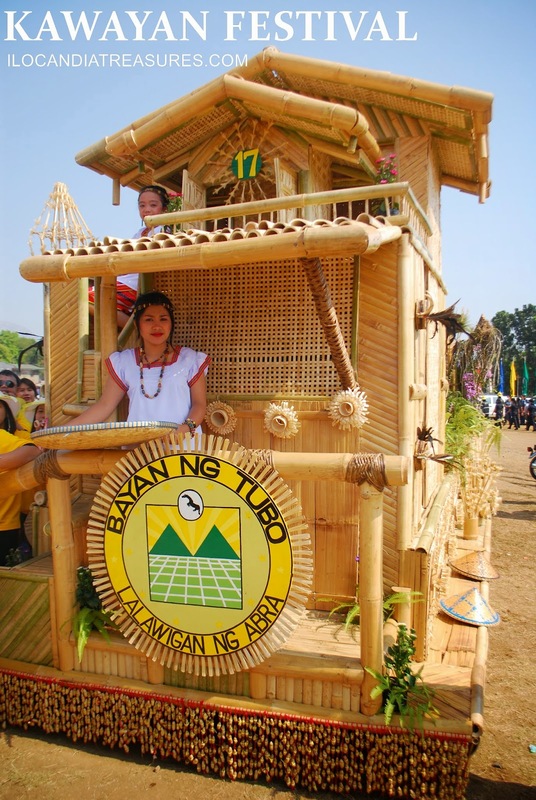 There were 15 bamboo-inspired floats that depict the culture and the livelihood of the province of Abra. 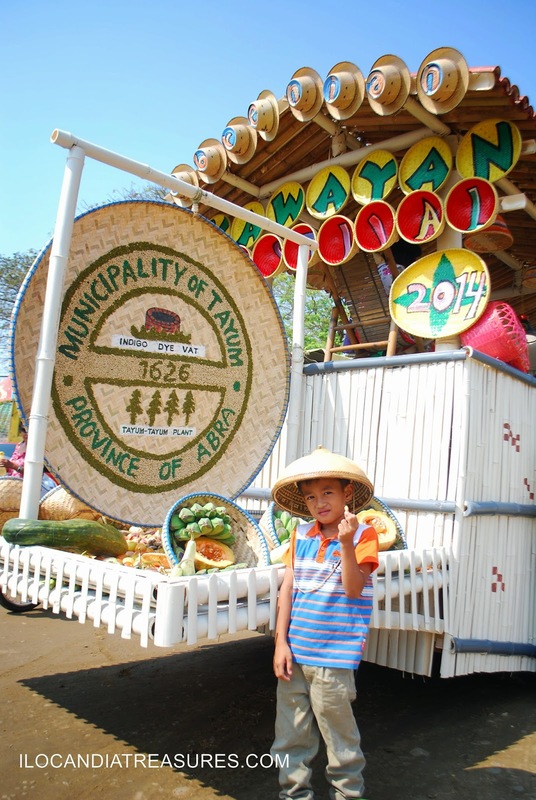 Aside from the beautiful designs of the floats, I saw their fresh farm produce from vegetables, fish, honeybee, rice grains of various colors including balatinaw among others. 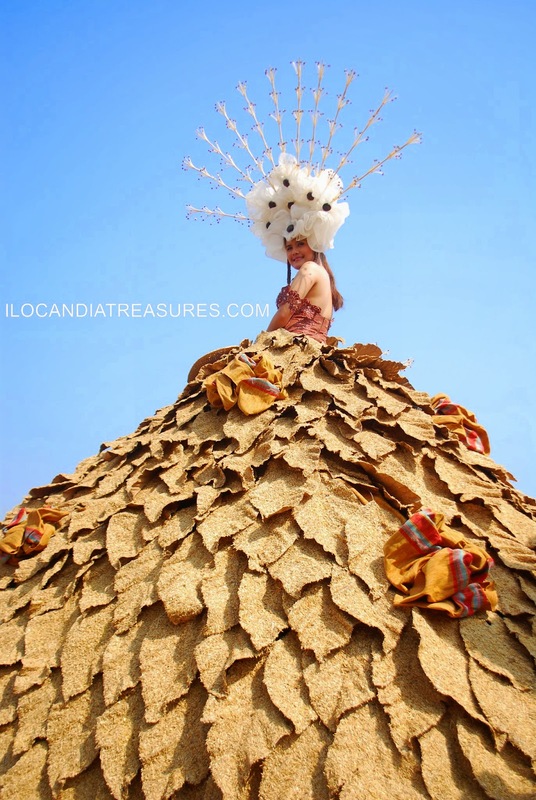 There were muses on board the float wearing bamboo inspired costumes and made of other indigenous materials. Handicrafts were also displayed. The dance presentations of the various tribes especially the Tingguians of the province clad in G-strings and piningitan skirt gave color to the festival.